Download Pixelmator Pro 1.3 today. 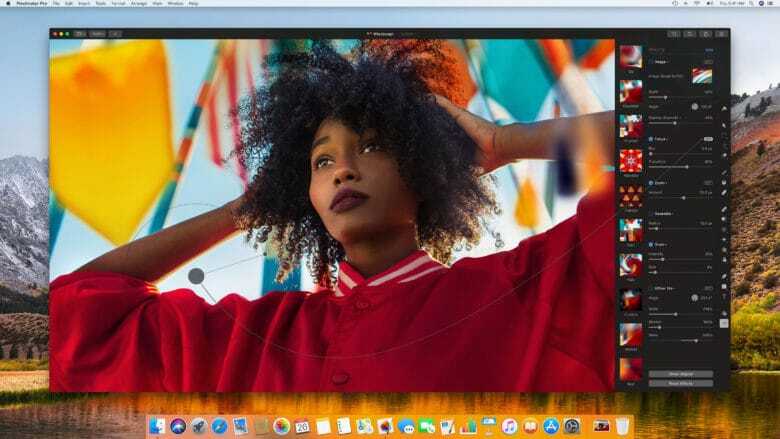 Pixelmator Pro, one of the finest and more affordable alternatives to Photoshop, just got a big new update that adds a bunch of new features and improvements on macOS. 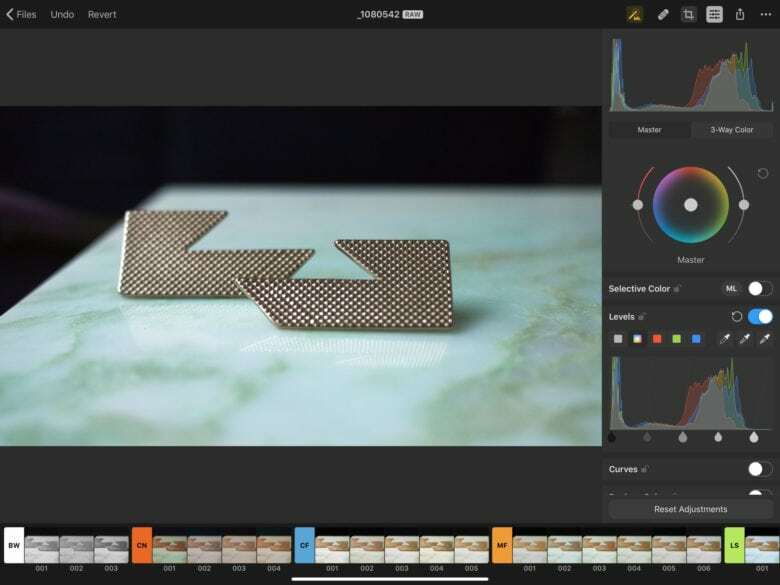 Image editors can take advantage of clipping masks, layer tags, quick opacity and blending controls, and more in version 1.3. The Mac App Store opens its doors to developers. November 3, 2010: Apple prepares to launch the Mac App Store, publicly accepting app submissions from registered developers — and kicking off a gold rush among coders. After witnessing the enormous sums of money raked in by early entrants in the iOS App Store, developers flood Apple with new Mac apps. 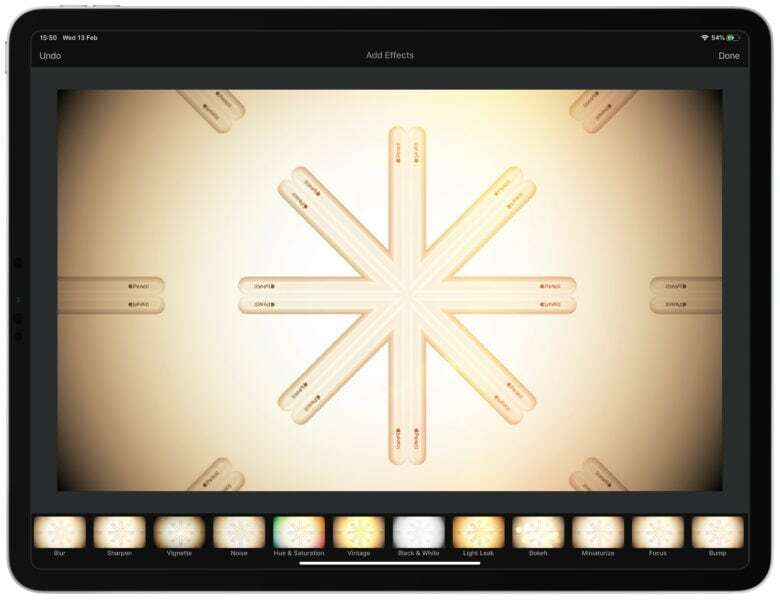 Pixelmator Photo will offer a wide sweep of image-editing tools, many enhanced through machine learning. 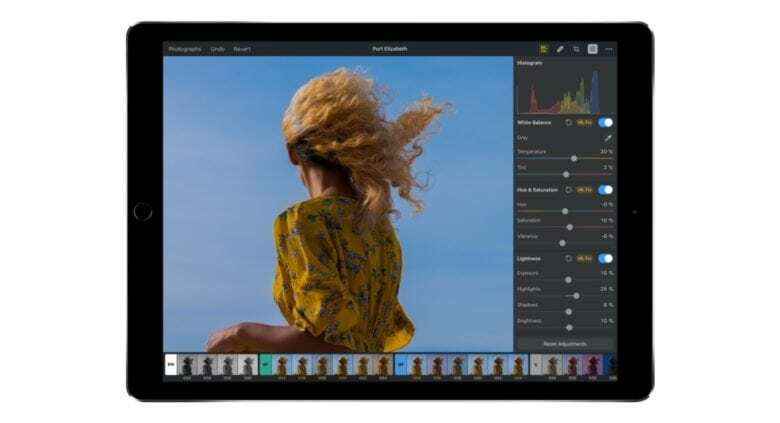 Pixelmator makes image editing software for Mac and iPad, and it’s hard at work now on a new iPad application that uses artificial intelligence to improve its photo-editing capabilities. 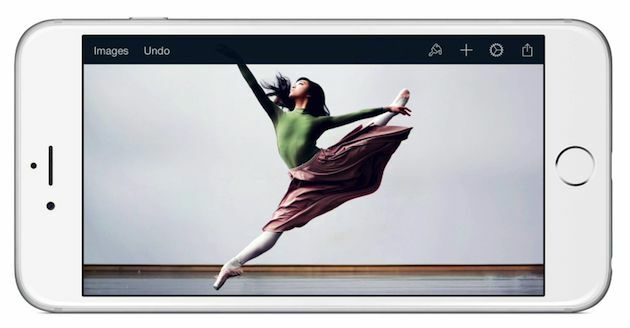 The new app — dubbed Pixelmator Photo — will employ Apple’s Core ML (machine learning) technology to intelligently improve the exposure and cropping of images. 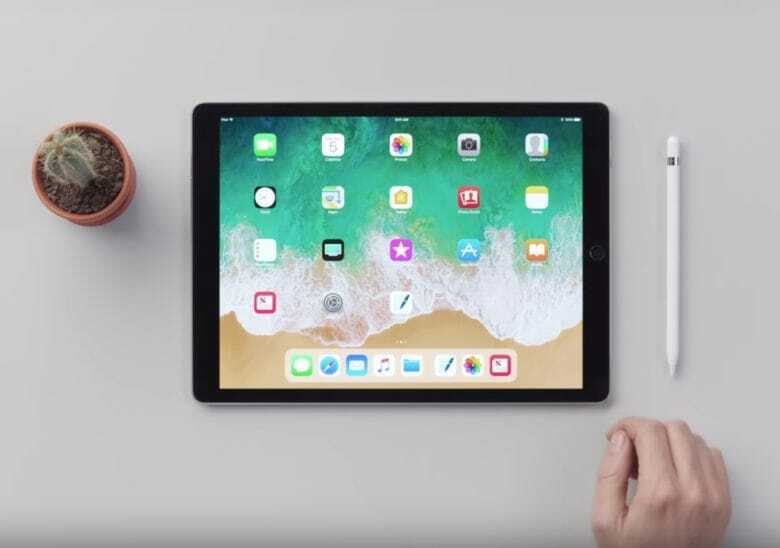 iPhone and iPad owners can finally enjoy iOS 11 starting today and Apple’s got some spanking new videos to help you dive right in. 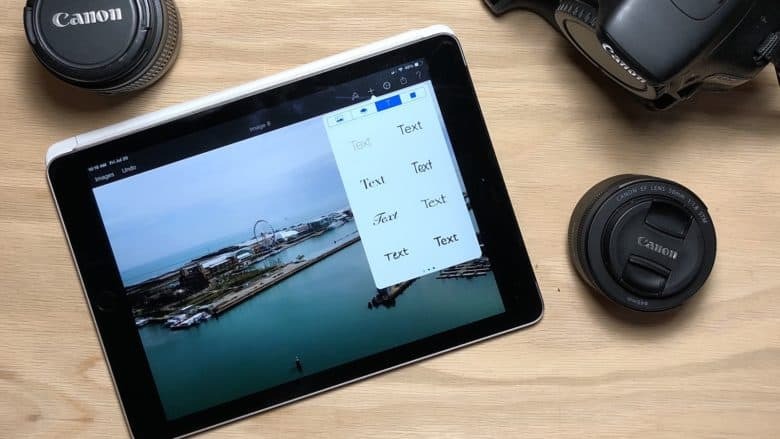 Apple published a series of new how-to videos on iOS 11 that cover a range of topics like converting handwritten notes into type and editing photos. The helpful new videos also cover some cool third-party apps that take advantage of the software update’s new features. The Photos app in macOS High Sierra comes packed with great new features. In macOS High Sierra, the built-in Photos app packs some great new tools as well as lots of small improvements. 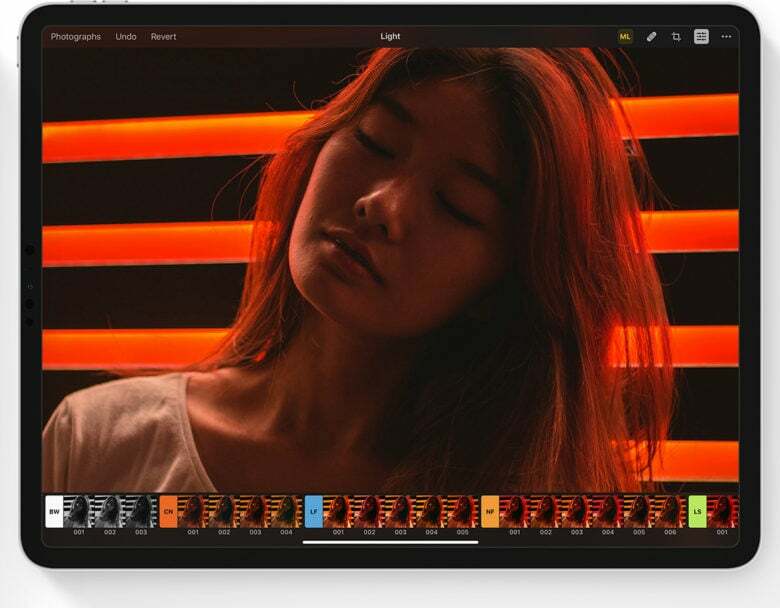 It brings better organization, new editing tools (like selective color and curves), and extended integration with third-party apps. 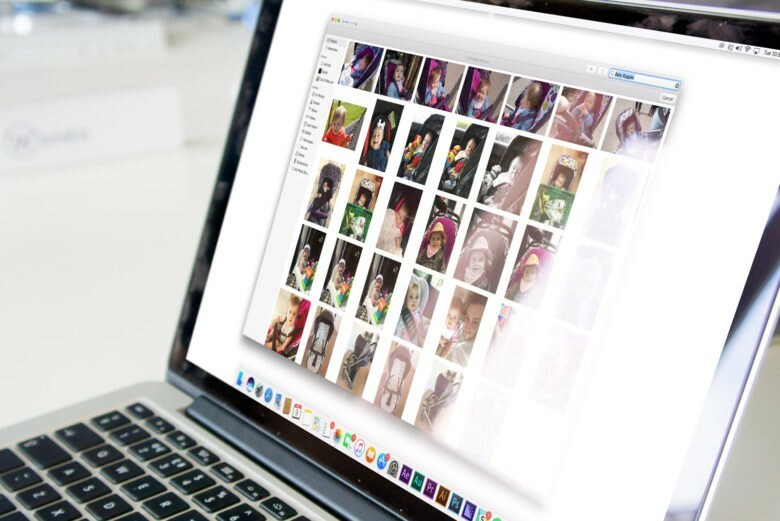 Check out all the new features and improvements in Apple’s Photos app. Get the best image-editing app on iOS for under a dollar. Pixelmator, one of the simplest yet most powerful image editing apps for iOS, costs a mere 99 cents for a limited time only. The discount saves you $4 and makes Pixelmator an even more affordable alternative to Photoshop.